The Sydney Informatics Hub brings together experts from diverse analytical and technical backgrounds. Geraint F. Lewis is a Professor of Astrophysics (Teaching and Research) at the Sydney Institute for Astronomy, part of the University of Sydney’s School of Physics. 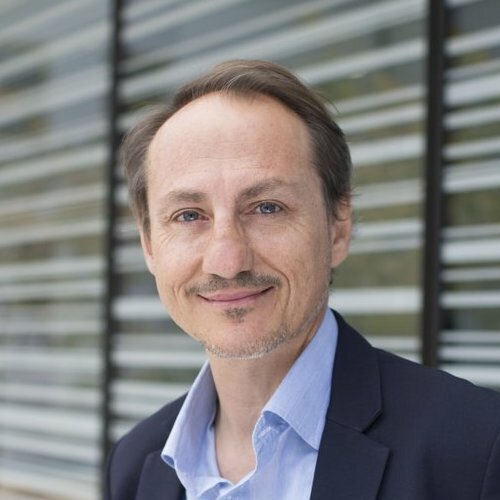 He is head of the Gravitational Astrophysics Group, is the Associate Head for Research, and Deputy Director of the Sydney Informatics Hub. He is a Welsh astrophysicist, who is best known for his work on dark energy, gravitational lensing and galactic cannibalism. He completed his first degree at the University of London and PhD at the University of Cambridge’s Institute of Astronomy. He has worked in the State University of New York, the University of Victoria in Canada, and the University of Washington in Seattle. He then became a Research Astronomer at the Anglo-Australian Observatory in 2000. In 2002, Lewis joined the University of Sydney. He undertakes a broad spectrum of research in cosmology. On the largest scales, his program involves looking at the influence of dark energy and dark matter on the evolution and ultimate fate of the universe. Another aspect of his research uses the phenomenon of gravitational lensing to probe the nature and distribution of the pervasive dark matter, and employing individual stars to magnify the hearts of quasars, the most luminous objects in the universe. Closer to home, Lewis’s research focuses upon galactic cannibalism, where small dwarf galaxies are torn apart by the much more massive Milky Way and Andromeda Galaxy. Using telescopes from around the world, including the 10-m Keck telescope in Hawaii, he has mapped the tell-tale signs of tidal disruption and destruction, providing important clues to how large galaxies have grown over time. 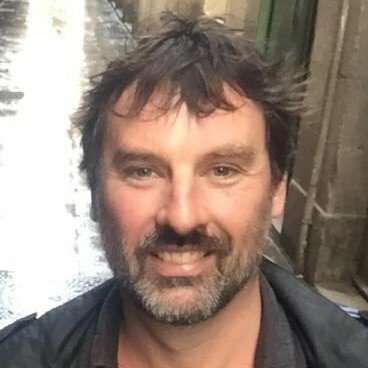 Associate Professor Gareth Denyer currently works in the areas of molecular biology and genetics, and nutrition and metabolism. Gareth did his undergraduate degree at the University of Oxford and stayed there to do a PhD under the supervision of Professor Sir Philip Randle. He was appointed as a Lecturer in Metabolism, in the Department of Biochemistry in 1990. He was the recipient of the University Excellence in Teaching Award in 1995, and was part of the ELATE Committee that won the group award in 2010. In 2012, he won the Australian Society for Biochemistry and Molecular Biology Teaching Award. He has over 70 publications over a wide range of discipline areas including metabolic regulation, microarray analysis, glycemic index testing, nutritional analysis, and molecular biology. Joanna is an applied mathematician and coastal geomorphologist with 15-years experience across a range of industries including metocean engineering, disaster management, academia, and insurance. She has experience in project management and team leadership, and delivering clients tailored solutions in a timely manner and to budget. 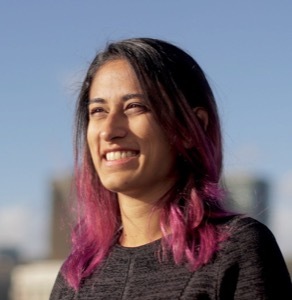 Dr Madhura Killedar is a Research Engineer working with the Sydney Health Data Coalition and partners at Westmead Institute of Medical Research. She received her PhD in physics at the University of Sydney in 2011 and conducted postdoctoral research in astrophysics in Italy and Germany. 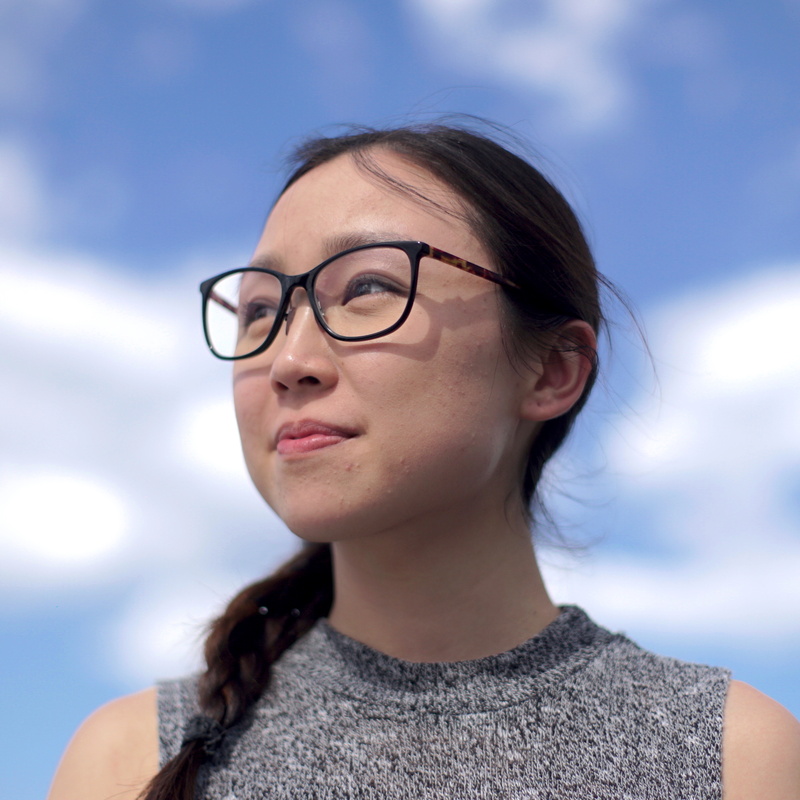 Her work has included building approximate Bayesian tools to bridge the gap between cosmological simulations and space-telescope data, and applying classification methods informed by machine learning techniques to a range of astronomy problems. She has also developed computational population health models with a focus on optimising health outcomes, allocative efficiency, and statistical uncertainty in the fields of HIV and child nutrition as a research scientist at the Burnet Institute. Madhura is also a Software Carpentry instructor. Joel spent many years as a student at the University of Sydney (BSc / BA (Uni. Medal) 2008; PhD 2014) becoming an expert in natural language processing and linguistics, as well as in software engineering and machine learning more generally. 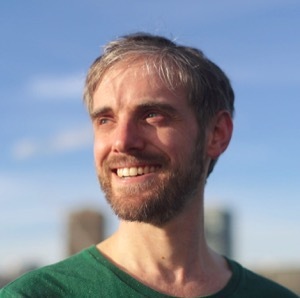 He is a substantial contributor to the Scientific Python open-source software community, and brings this knowledge of developing scientific software for public use to the SIH team. He enjoys communicating about research, and also lectures for the School of IT. Heath-related projects with the Westmead Institute of Medical Research, the Woolcock Institute, and Sydney Children’s hospital. Developing a software tool to streamline the process of analyzing metabolites through High Pressure Liquid Chromatography Mass Spectroscopy (HPLC-MS) at the Charles Perkins Centre. Financial and occupational transition modelling for the NSW Department of Industry’s Smart and Skilled program for Vocational education and training. Other projects involving dental health, electoral and demographic data, chemical concentration simulations, animal behaviour modelling and reviews on internet sales websites. 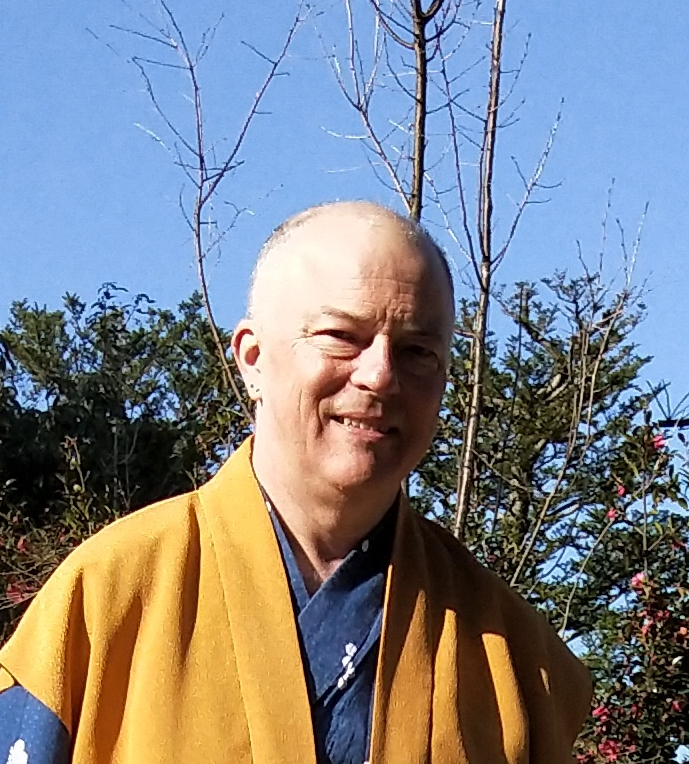 Gordon is part of the university’s Statistical Consulting Service as well as being a qualified Software Carpentry instructor, delivering hands-on training on behalf of SIH. Email, GitHub, LinkedIn, Google Scholar, ResearchGate, Twitter. Maryam specialises in applied machine learning and statistical modelling. She has diverse experience spanning industrial and academic projects such as public health management, agriculture and dairy production, climate modelling, spatiotemporal data modelling and visualisation, wind generators and renewable energy integration, image and signal processing, time series analysis, bioinformatics, transport management, customer service and customer engagement. Maryam holds a PhD in climate modelling (the University of Sydney), M.Sc. in Medical Engineering (Bioelectric) and BSc. in Electrical and Telecommunication Engineering. She provides consulting services for data-driven project development. In her spare time, she is an enthusiast of Bayesian Statistics, Deep Learning and Fuzzy Logic. 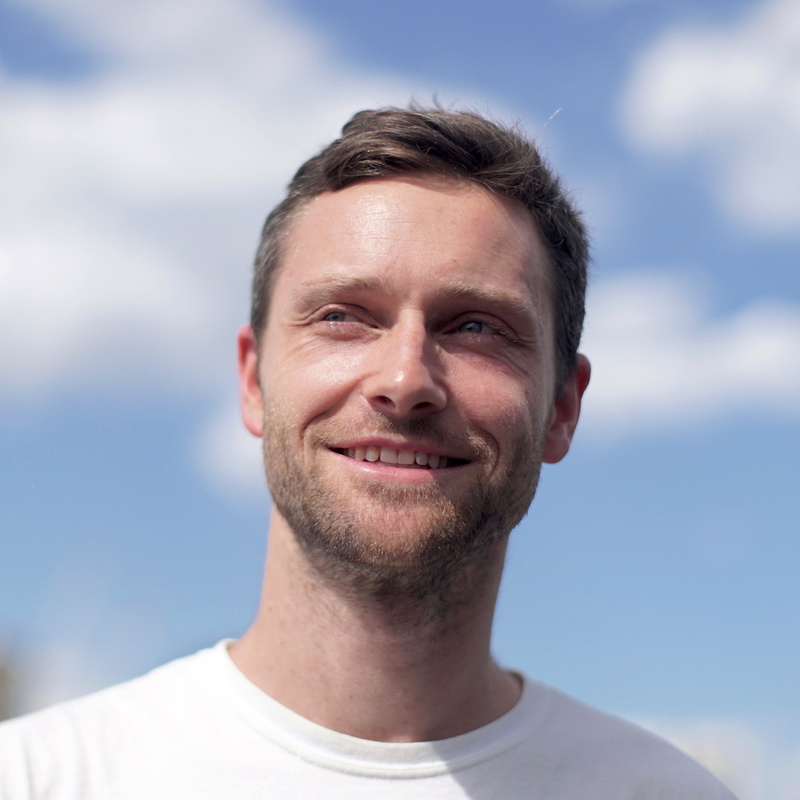 Seb joined the University of Sydney in 2016 as a research data engineer and specialises in machine learning and data visualisation methods. With a background in particle and astrophysics (PhD, University of Heidelberg, Germany), his career is built on international research positions at the California Institute of Technology (USA), CSIRO Astronomy & Space Science (Sydney), the Max-Planck-Institute (Heidelberg, Germany), and the German Electron Synchrotron (DESY, Hamburg). He has published and peer-reviewed in several major scientific journals (see his ResearchGate profile here). Having long term experience in analysing a wide range of complex data, he is keen on tackling new challenges in the rapidly changing field of machine learning for a large variety of data science applications. His latest research focuses on probabilistic models to explain and predict the occurrence of crime as well as novel 3D image processing methods for astronomical instruments. Besides data science and research, he enjoys to take things apart - but can’t always put them together again. 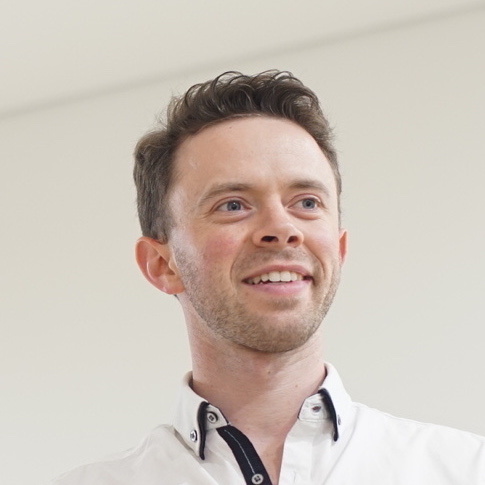 David is a data scientist who has previously worked in finance, psychology and survey design and analysis. 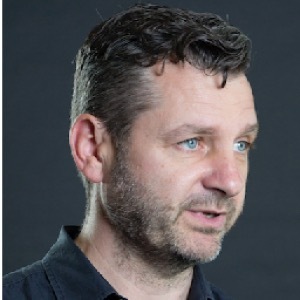 At SIH and CTDS David has worked on Bayesian methods as well as applied projects in mental health, aged care, application development, criminology and political science. 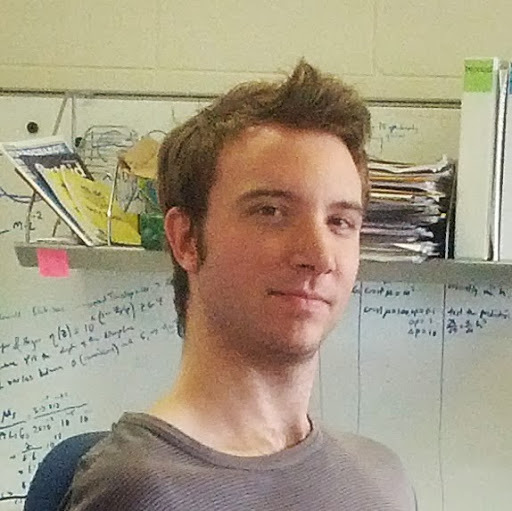 After completing his PhD in Theoretical Astrophysics Alex joined CUDOS, an ARC Centre of Excellence, where he conducted research into next generation optical communication and quantum computation technologies. Following 6 years in this academic research environment he then spent 2 years as a consultant for two IT startups before joining SIH in late 2016. 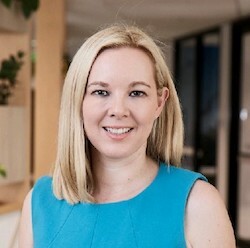 After graduating from the University of Sydney’s Business School (BComm (Lib) (Uni Medal)), Emily worked as a consultant within financial services, data analytics and product development. 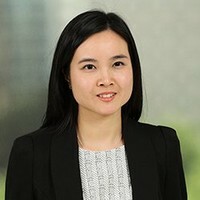 During her time in industry, she focused particularly on portfolio/account risk, modelling for profitability, and developing automated and streamlined products to improve business processes and productivity. Emily’s interests include applications of machine learning and statistical approaches to address research and commercial problems. At SIH, she is dedicated to working on Business School research partnerships. Nikzad started his position at SIH in September 2016 after five years working in industry as data scientist and research software engineer. 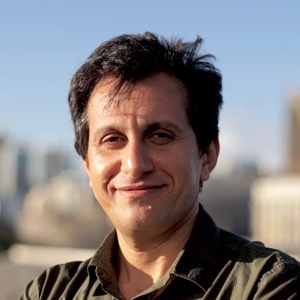 He got his PhD in computer science as a joint research program between the University of Sydney and National ICT Australia (now Data61) in 2013, and a Bachelor of Science in electronics engineering from Sharif University of Technology at 2002. 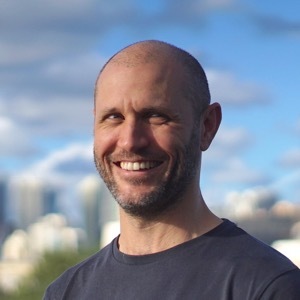 He was awarded Google Australia best publication prize at 2011 for his work in the area of energy efficiency in high performance computing systems. Before starting his PhD, he spent around 7 years as engineer in research organisations in Iran and Belgium where he was transferring research ideas in digital signal/image processing and machine vision to real products. 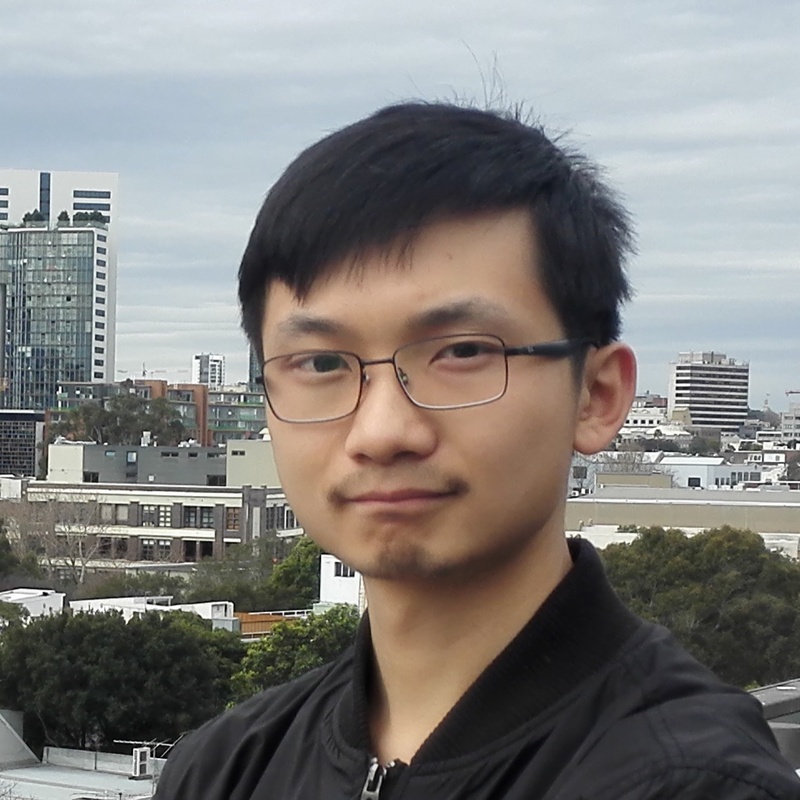 Currently, his interest lies in applying machine learning techniques (from decision trees, to deep learning, to bayesian statistics) on agriculture, medical and psychology applications. Vijay started his position as Data Science Software Engineer at SIH from May 2018 and is presently involved in e-Health Analytics projects. He is pursuing his Masters in Data Science from the University of Sydney and has completed his Bachelors in Computer Science (Hons) from the University of Mumbai, India in 2004. He has 12 years of experience in working with leading software consultancies and has worked for Fortune 500 customers across the globe. 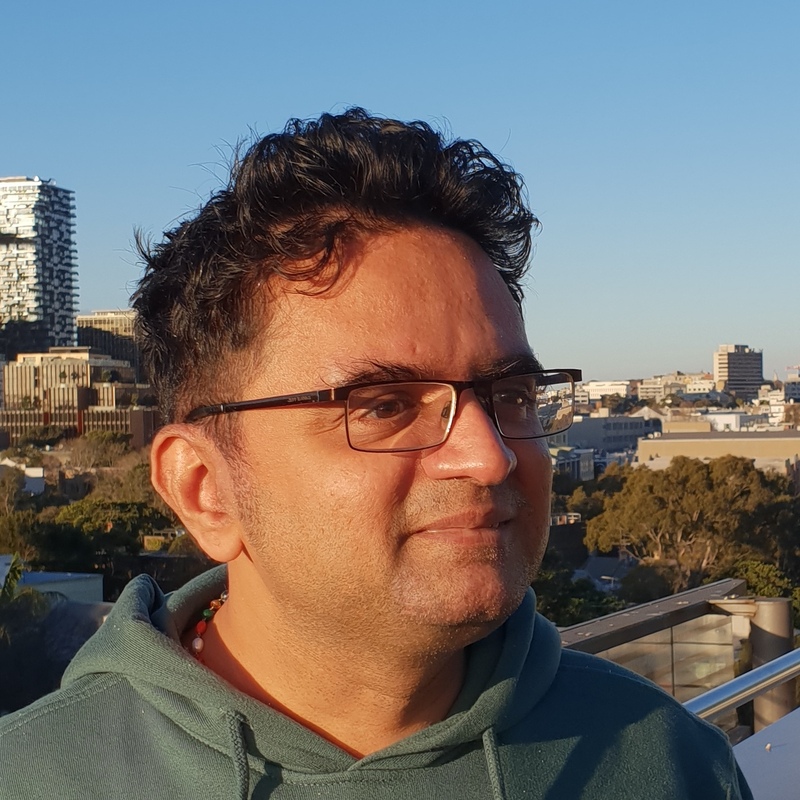 Vijay’s current interests lie in developing complex data pipelines for big data ecosystems, data visualisation techniques, Digital Transformation, Data Governance and ethics. Di joined SIH as a Data Science Software Engineer after having received the degree of Bachelor in Software Engineer (Hons) in June 2018. Previously, he was a research assistant at CTDS working on the application of Variational Bayesian Optimisation methods to real-world problems. He also worked in an A.I startup where he developed solid full-stack development skills. Di’s interest and specialisation are Bayesian statistics, stochastic decision making processes and application development. He particularly loves reading beautiful code with a warm cup of tea on a sunny day. Darya is a data scientist with a biology background and experience in big data, machine learning, and statistics. 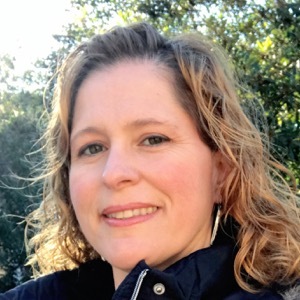 She is a Software and Data Carpentry instructor and contributor, passionate about using evidence-based teaching practices to develop courses around quantitative skills, programming and reproducible research methodologies for researchers and non-technical audiences. 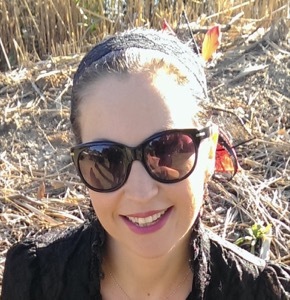 Darya holds a PhD in Bioinformatics and Genomics from the University of Queensland, and is a Specialist Biochemist with a major in Molecular Biology. At SIH, Darya’s role is that of Data Analytics Trainer, working across the different faculties of the University to develop and deliver data science focussed discipline-specific workshops. 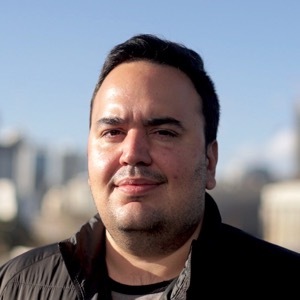 Rafael is a data scientist and software engineer with extensive business experience in a wide range of industries, having worked for 11 years on business intelligence applications in both Australia and Brazil. Rafael has applied cloud computing technologies to store, process and extract insights from large amounts of data. On the data science side, neural networks and reinforcement learning have been the main focus, allowing the discovery of patterns and insights on very large datasets. Rafael has both research and business specialisations which allows him to have strong understanding of machine learning methods and results-driven problem solving skills. 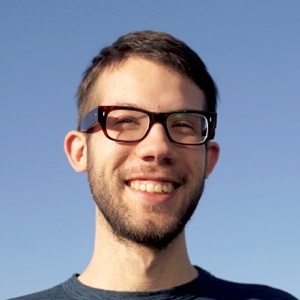 Ben joined SIH after a postdoc at the Dublin Institute for Advanced Studies in Ireland from 2017-2018. Previously, he completed his PhD at the University of Melbourne in 2016. Ben has a background in geophysics with a particular focus on Bayesian inversion of thermochemical properties of the lithosphere subject to available data and their uncertainties. Currently, Ben is working on developing numerical simulations of erosion and depositional processes, fluid flow, and geodynamic evolution that can scale to large computing infrastructures. A firm supporter of open source software, many of Ben’s projects are available in publically accessible repositories. Adele oversees the development of research data management policy, and works with the Research Data Steward to identify and implement strategies to improve research data outcomes across the University. 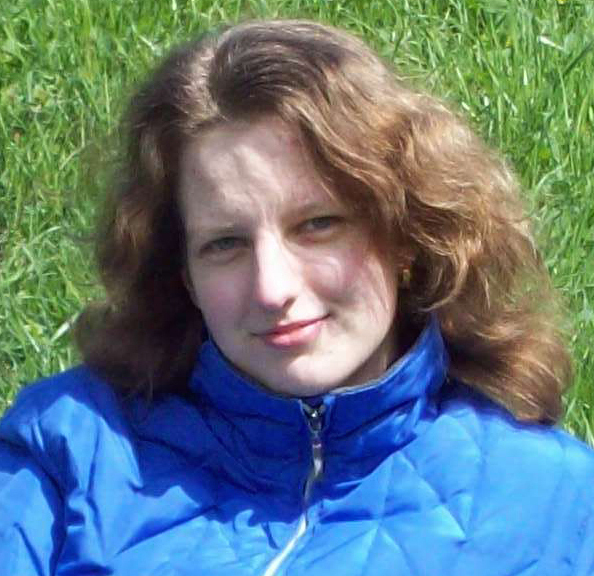 Adele has previously worked in IT developing commercial software, and has a PhD (Uni. Sydney) in biology, specialising in small mammal ecology in arid environments. At SIH, Adele is exploring mechanisms by which health and clinical data can be better accessed by researchers. Daniele has worked as biochemistry researcher in the past. She maintained her passion for teaching while working in several educational institutions in Brazil, USA, Switzerland and Australia as a teacher, tutor and mentor of students. 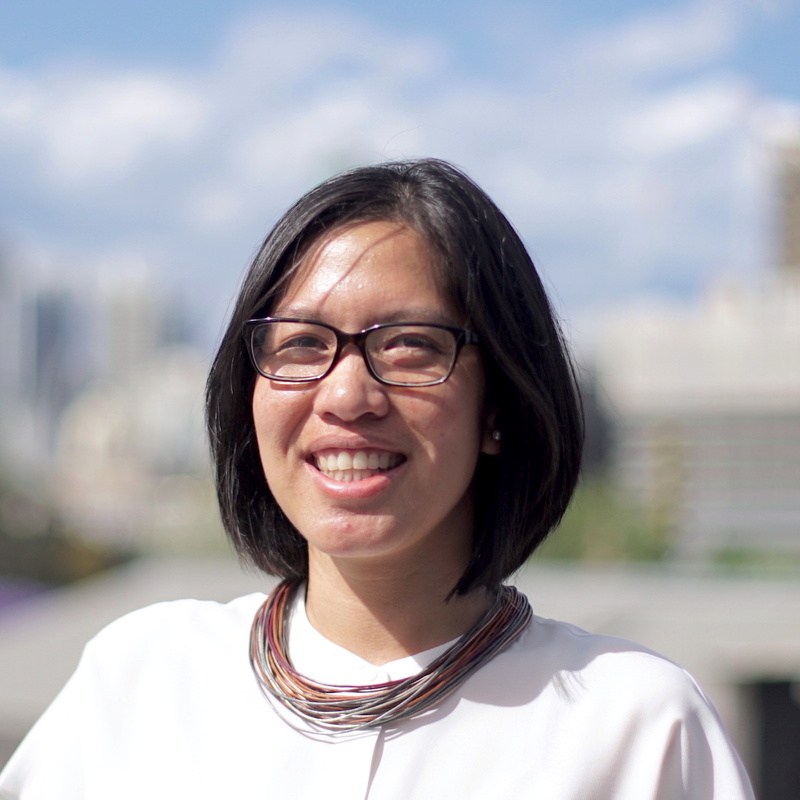 Taking advantage of her extensive experience of training undergraduate and graduate students, she is currently supporting, training and advising staff and student researchers in how to use the eNotebook and other digital tools to achieve best research data management practices in the University of Sydney. Olya joined the University of Sydney in 2008 as a Research Speech Pathologist at the Australian Stuttering Research Centre, where she developed her passion for solving healthcare problems with the application of technology. In recent years, she worked as a Senior Research and Technology Officer for the Centre, administering research data management systems and designing data management protocols for the Centre’s clinical trials. 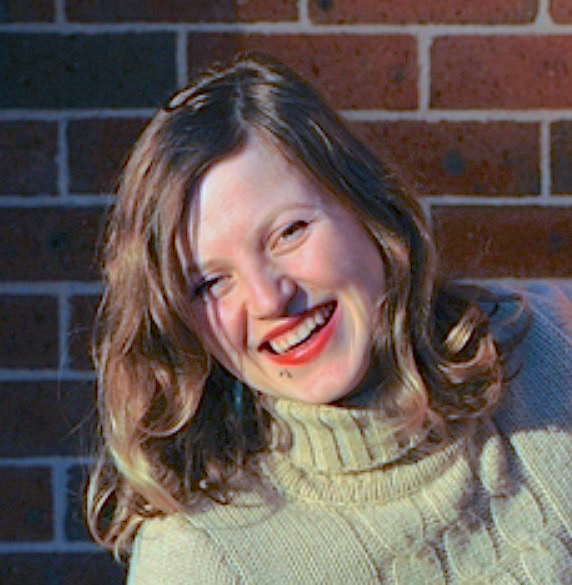 As a Digital Research Support Officer at the Sydney Informatics Hub, Olya provides support and training to researchers and students across the university in enterprise digital research tools and data management practices. 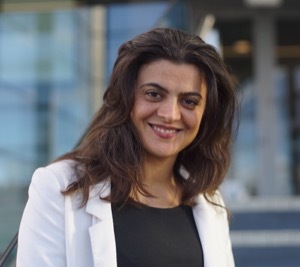 Dr. Rosemarie Sadsad is the Informatics Services Lead at the Sydney Informatics Hub. She is a computer biomedical engineer, with a Ph.D. in health informatics (UNSW). She also conducts research in pathogen genomics and clinical decision support for NSW Health. Rosemarie specialises in complex systems analysis (multiscale modelling and simulation, network analyses), decision support systems, pathogen genomics, and bioinformatics. 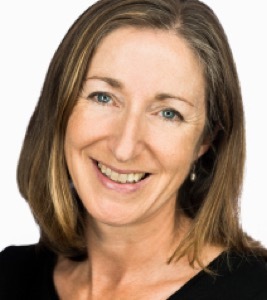 She has over 10 years experience applying these skills and knowledge across the health domain including health services, heart disease, Dementia, and largely, infectious diseases and is a member of the National Communicable Disease Genomics Network. Her interests are in utlising innovative technology and analytics to synthesise complex big data and improve its accessibility on the ground through effective communication and visualisation. Tracy is a bioinformatics technical officer at the Sydney Informatics Hub. She began with an interest in animal science, completing her Bachelor of Animal and Veterinary Bioscience (Hons I) at the University of Sydney. Her interests developed into using computational tools to understand animal genomes and how they play a role in the health and evolution of companion animals. She went on to pursue a PhD focussing on the identification and diagnostic testing of causal loci for rare diseases such as haemophilia and retinal atrophy in the domestic dog. She is also characterising new genetic mutations in the dog and is exploring the amazing phenomenon of how over 400 phenotypically diverse breeds of dog (from the little Chihuahua to the Great Dane) emerged from the grey wolf in a relatively short period of time. Nathan has worked as a postdoctoral research associate in the EarthByte group at the University of Sydney. Here he learned the crafts of data mining and machine learning on big data projects. Prior to this he completed a PhD in geosciences entitled, “The dynamics of subduction and its tectonic implications”. 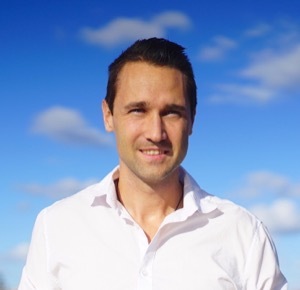 Before pursuing geophysics he received his BSc from the University of Wollongong in 2008 and his honours in astrophysics from the University of Sydney in 2009. Between his postdoc and starting at SIH in July 2017, Nathan spent 2 years travelling the world with a telescope and engaging the global community with just how cool science is. Now he returns to the academic world to enable and inspire researchers to embrace the services of the Sydney Informatics Hub. Cali is a Bioinformatician at the Sydney Informatics Hub. She completed her PhD in animal genomics and computational biology in the Faculty of Veterinary Science at the University of Sydney. She is interested in the genetics of disease, particularly in companion and endangered animals, and in the development of novel bioinformatics approaches to the interrogation of whole-genome sequence data. Chris Howden is the Statistical Service Lead. He has experience with statistical analysis, modelling and data visualisation to create evidence based business and political strategy. 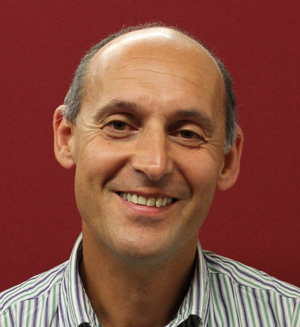 Jim has worked as a statistician at the University of Sydney since January 2018. Prior to that he had a career as a refractories engineer working in the iron and steel industry for 30 years. The career change came after completing a Master of Statistics at the University of Wollongong in 2014. His interests include experimental design, quality and precision of test methods, and especially assisting researchers with statistical methods to achieve their research goals.